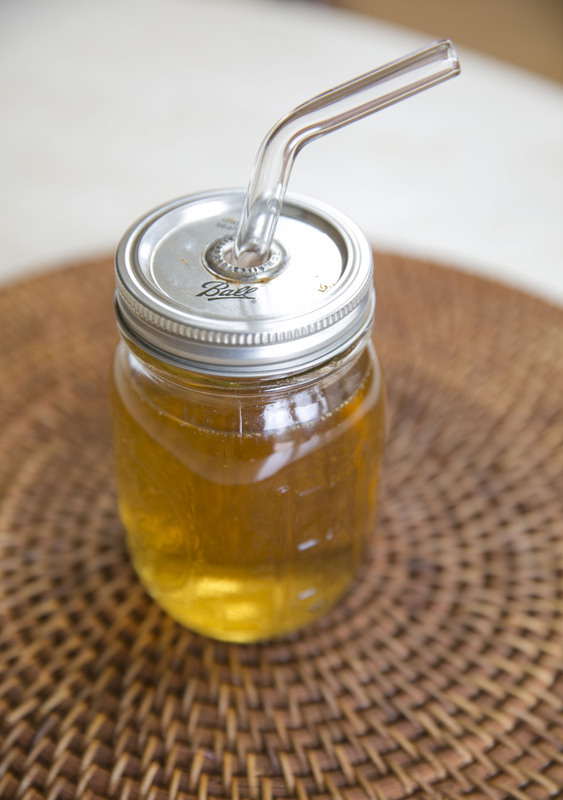 Chai Iced Tea is a refreshing and simple way to go for summer. We often like to use Silk Road Teas for their high quality sourcing with small international tea producers. 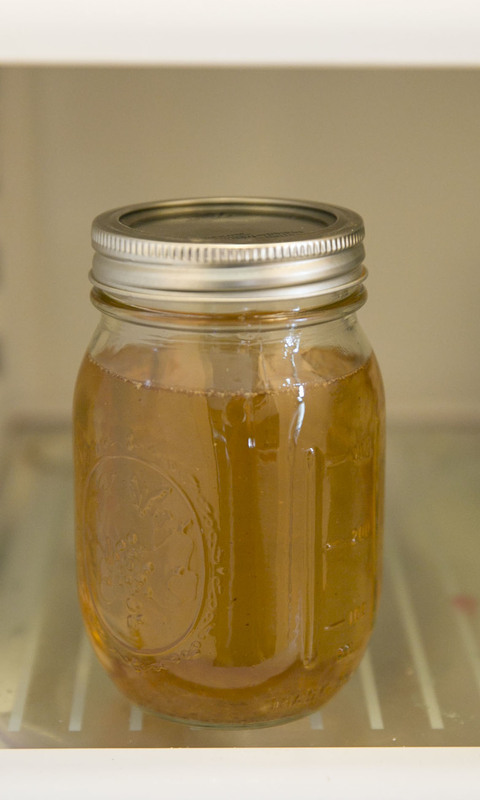 Hot tea can now be reused into iced tea. 1) Heat up a kettle of water until it boils. 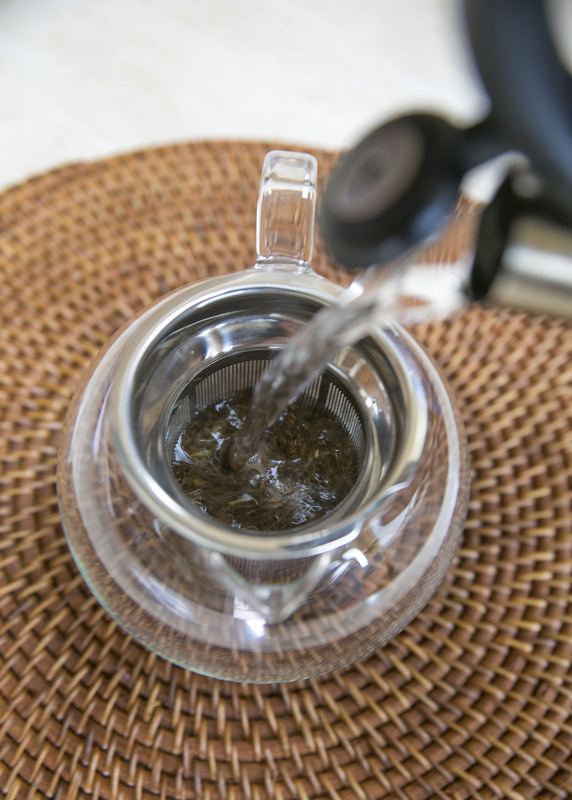 2) Put in a tablespoon of your favorite loose leaf tea into a teapot. 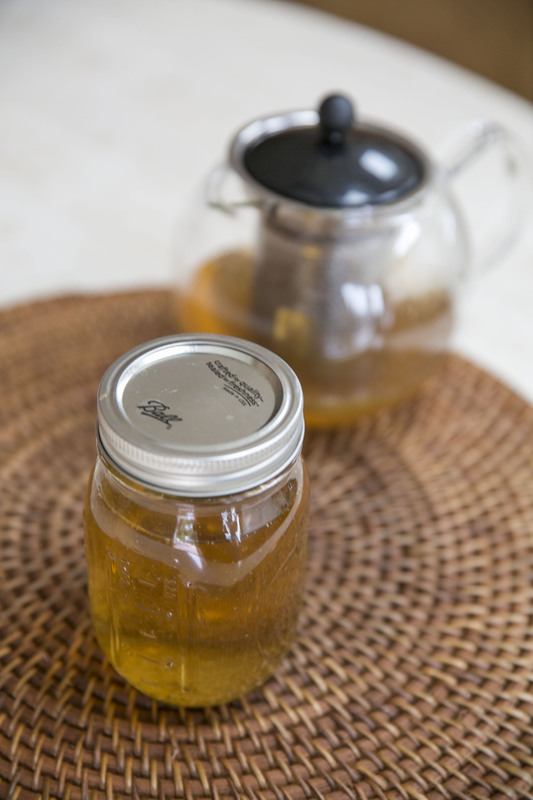 3) After a few minutes, place the pot of tea in a mason jar to refrigerate for an hour. 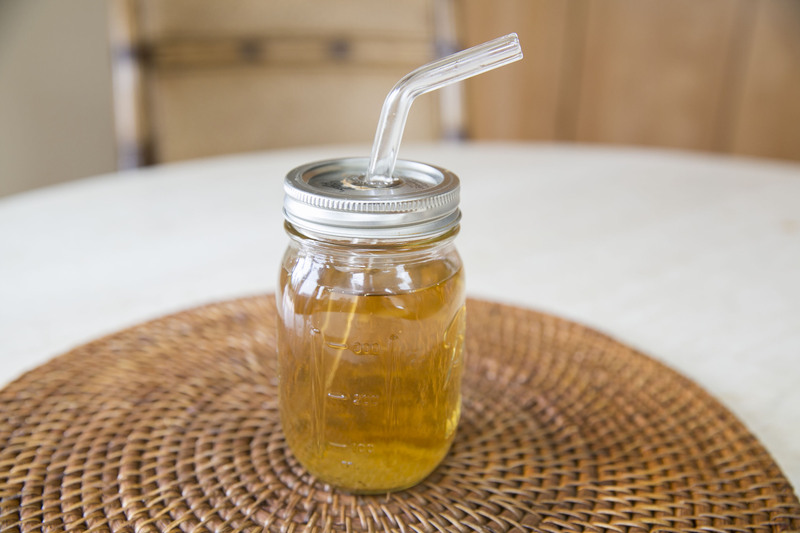 4) Enjoy a refreshing iced tea!